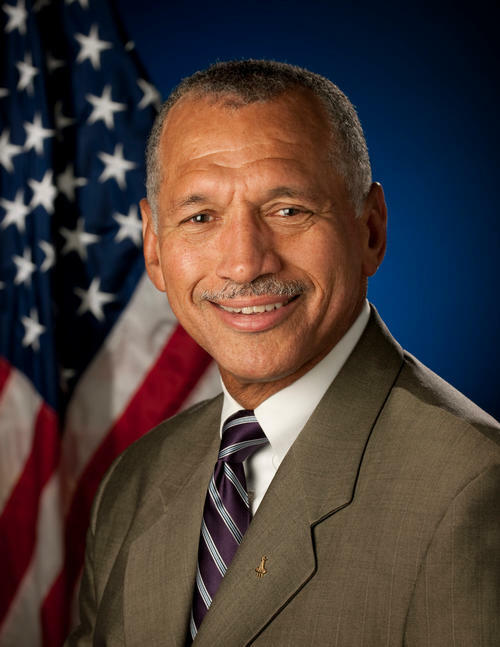 The following statement by NASA Administrator Charles Bolden was returned to Earth via the Mars Curiosity rover. Since the beginning of time, humankind’s curiosity has led us to constantly seek new life…new possibilities just beyond the horizon. I want to congratulate the men and women of our NASA family as well as our commercial and government partners around the world, for taking us a step beyond to Mars. This is an extraordinary achievement. Landing a rover on Mars is not easy – others have tried – only America has fully succeeded. The investment we are making…the knowledge we hope to gain from our observation and analysis of Gale Crater, will tell us much about the possibility of life on Mars as well as the past and future possibilities for our own planet. Curiosity will bring benefits to Earth and inspire a new generation of scientists and explorers, as it prepares the way for a human mission in the not too distant future.